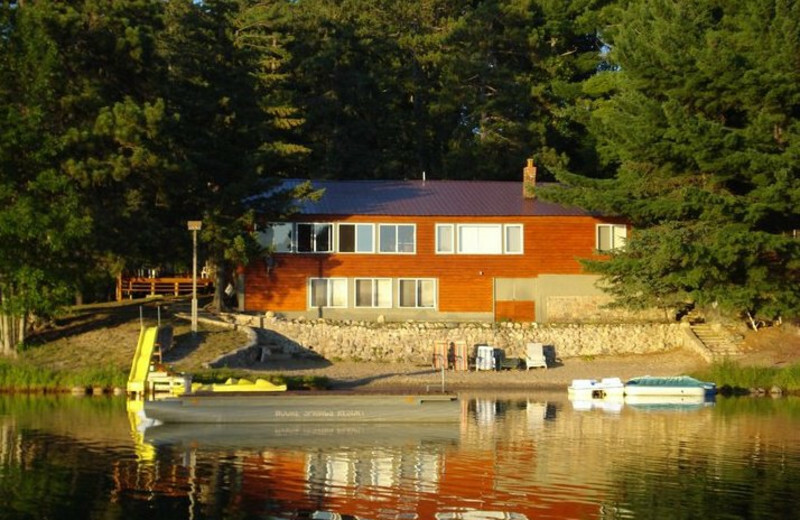 Moore Springs Resort is the hideout you've been looking for in Minnesota's scenic lake country. 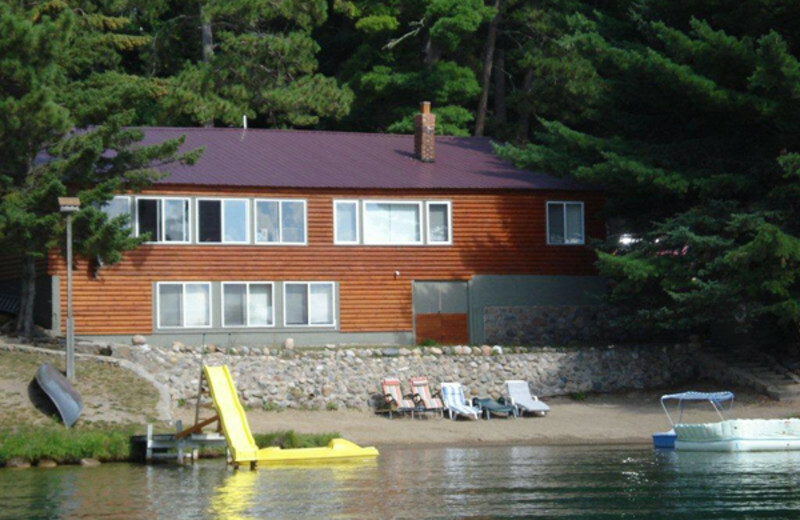 Here, families can come together to create memorable Minnesota vacations among dozens of lakes, giant virgin pine trees, and clean fresh air. 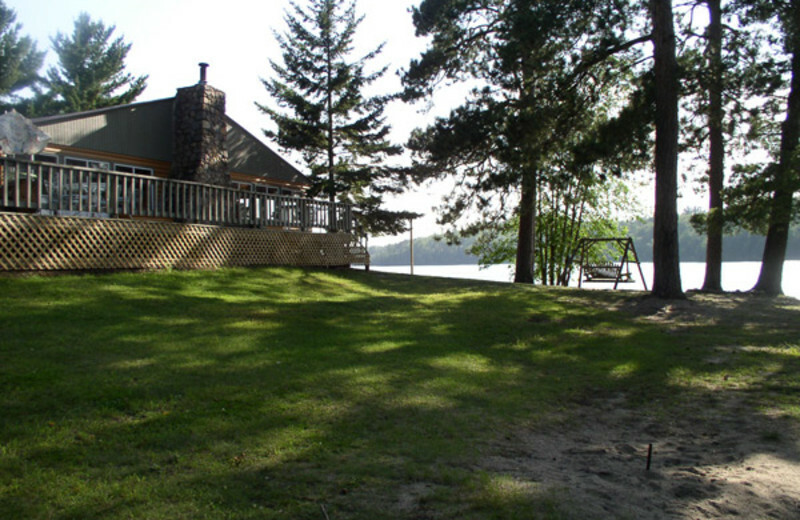 You're just a few steps from the Chippewa National Forest, where lakes and hiking trails abound. 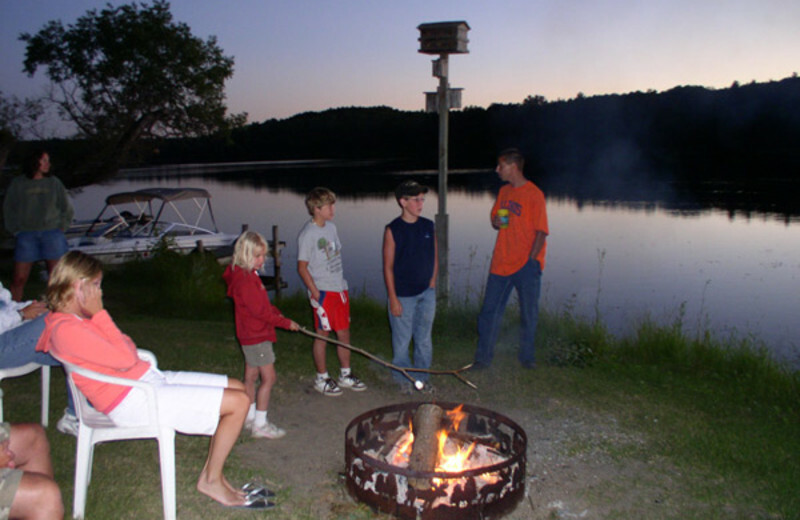 Watch the sunset each evening along 1,100 feet of sandy shoreline on spring-fed Howard Lake or rent a pontoon boat or a canoe for a day on the water. 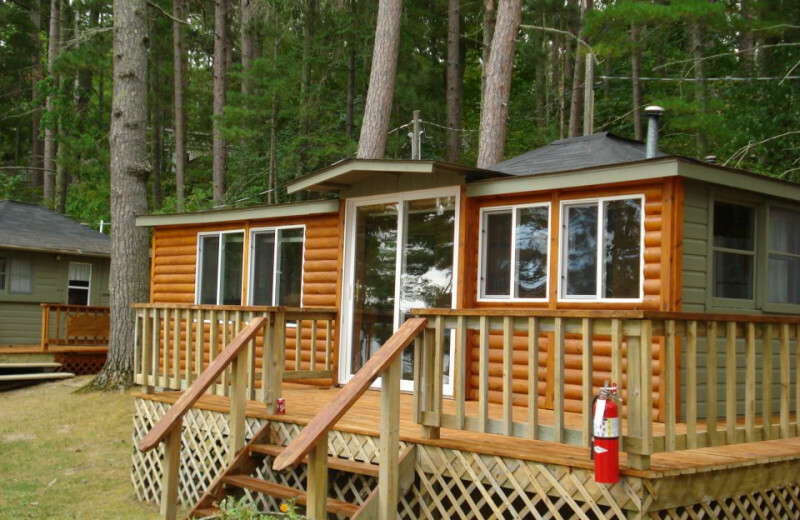 Moore Springs Resort's ten A/C cabins are all smoke-free, recently remodeled, and offer spacious decks for enjoying the beautiful scenery. 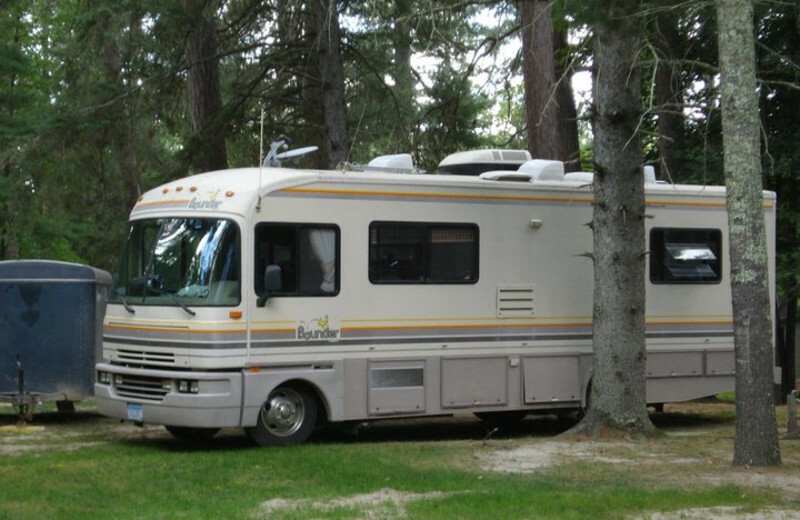 There are also RV and tent sites available! 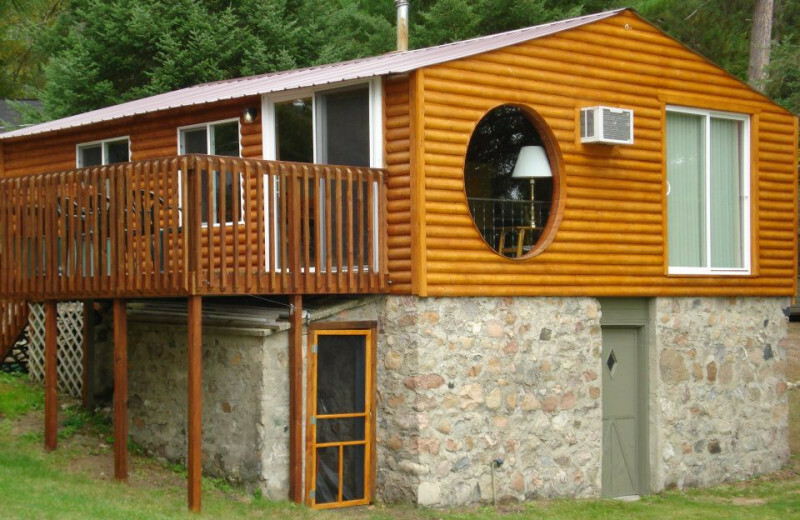 Experience a true Minnesota getaway at Moore Springs Resort! 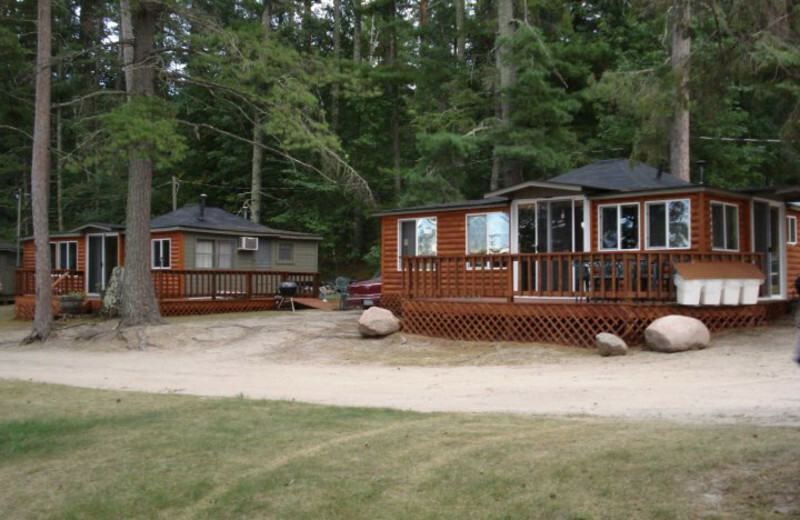 Spend your day on the shore of Howard Lake with Moore Springs Resort. 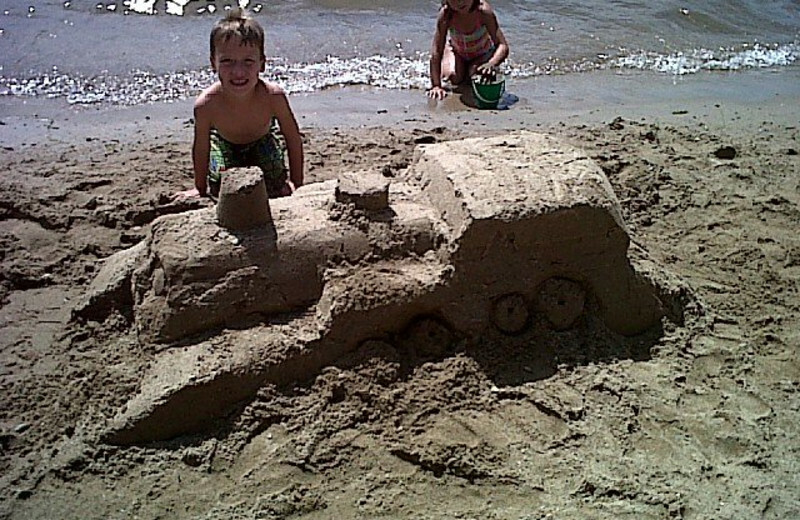 With 1,100 feet of sandy shore, you're sure to have a great time splashing in the lake and building sandcastles. 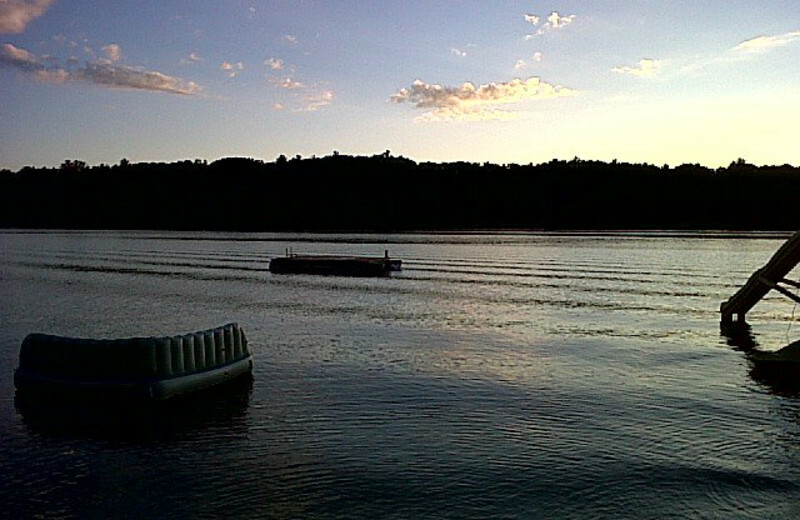 Or, rent one of the resort's pontoon boats and explore the waters with the family! 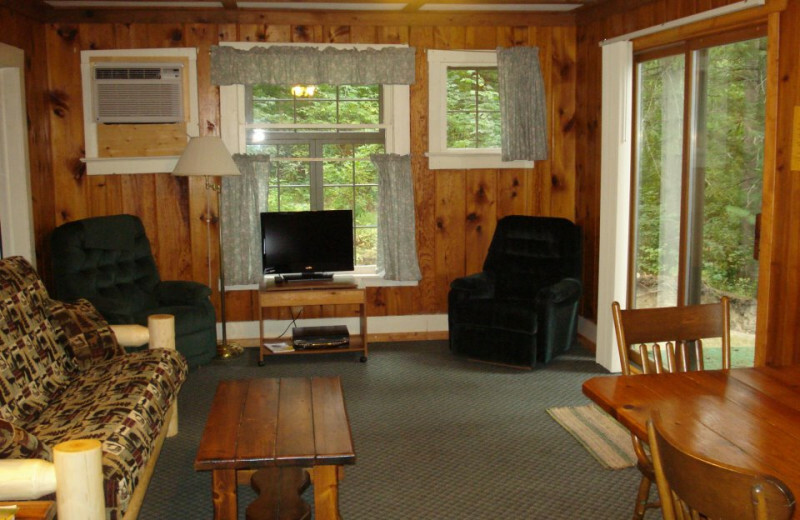 Families have returned to Moore Springs Resort for over 90 years for its gorgeous scenery, friendly service, and peaceful atmosphere. 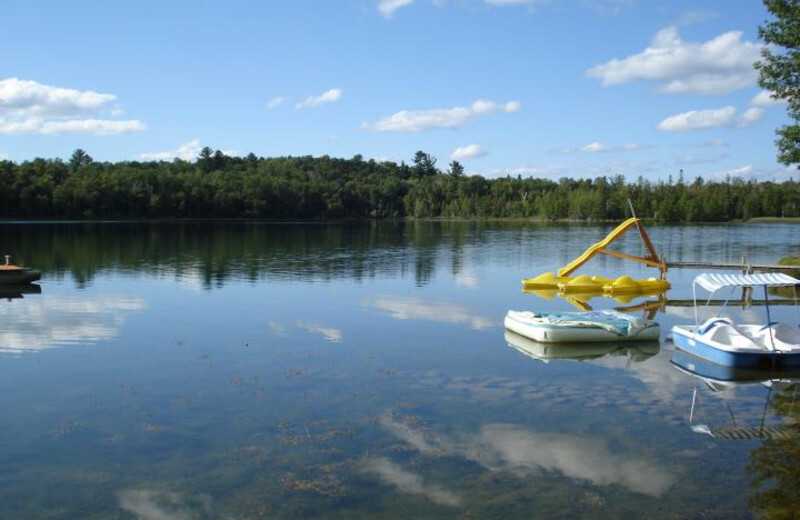 There's an enclosed floating dock for kids' fishing, along with plenty of options for canoeing on Howard Lake and hiking in the area. End a great day with a pot luck dinner and root beer floats! 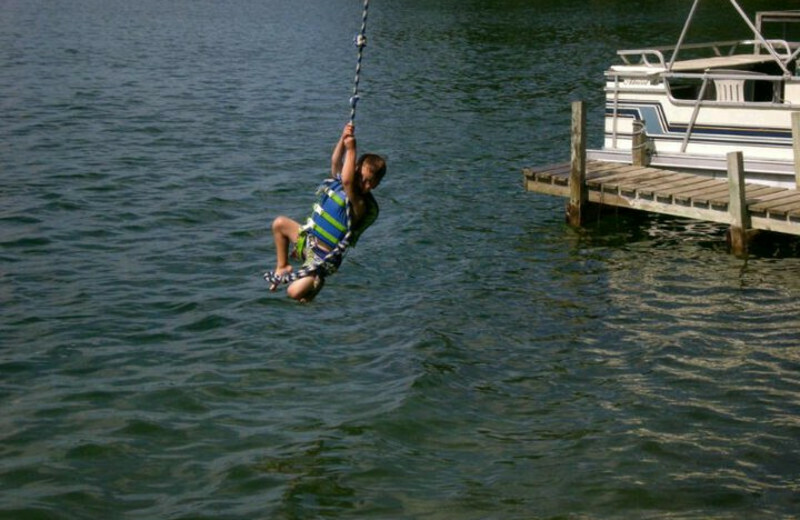 Whether your idea of an ideal family reunion is a day of fishing, hiking through the forest, or splashing in cool lake water, you're sure to find the perfect way to connect the generations during your stay at Moore Springs Resort. 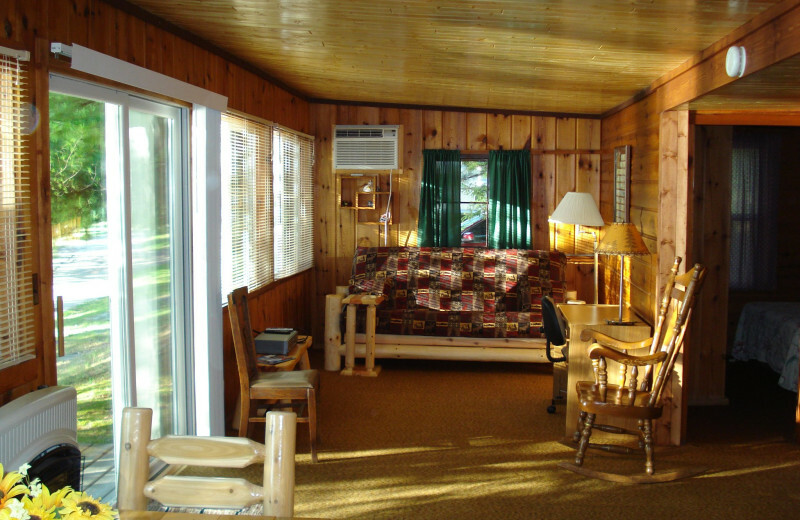 Their cozy lodging options ensure everyone has a comfortable place to stay, while the abundance of activities will keep everyone busy. 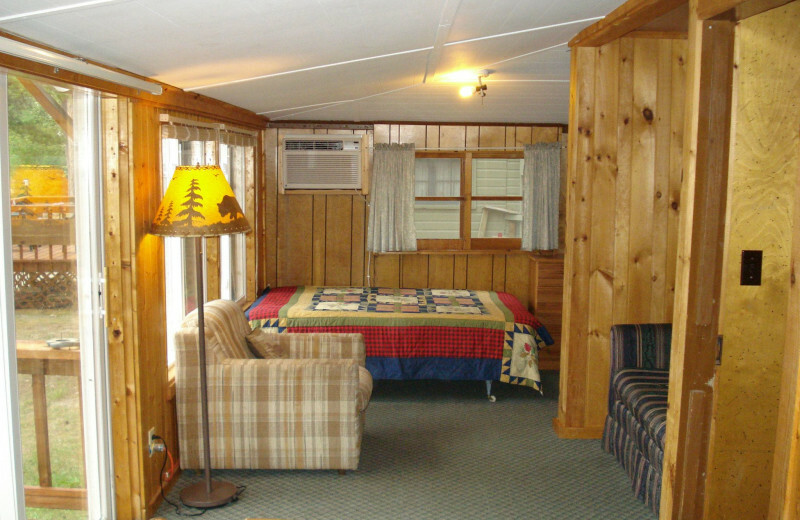 Onsite shuffleboard, horseshoes, volleyball, pool table and much more let you enjoy fun activities together all day long! You can't get much closer to nature than this! 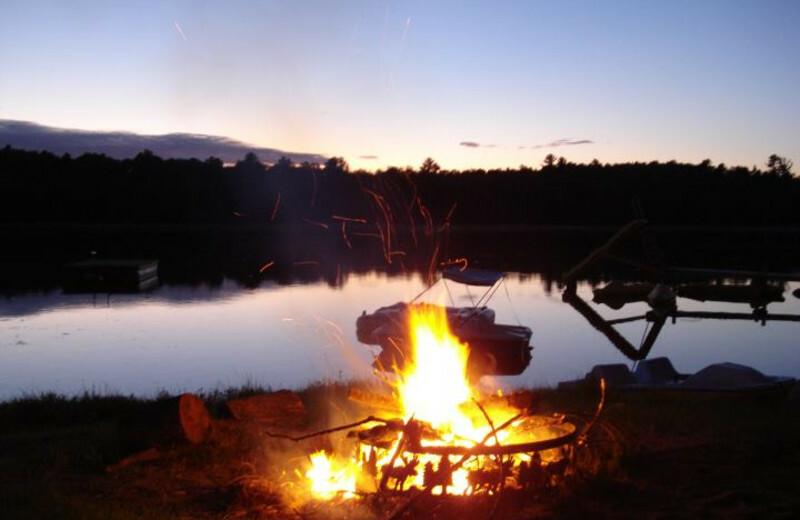 Moore Springs Resort rests along the shores of beautiful Howard Lake and is just minutes from plenty of area activities so you're sure to find something just right for you. 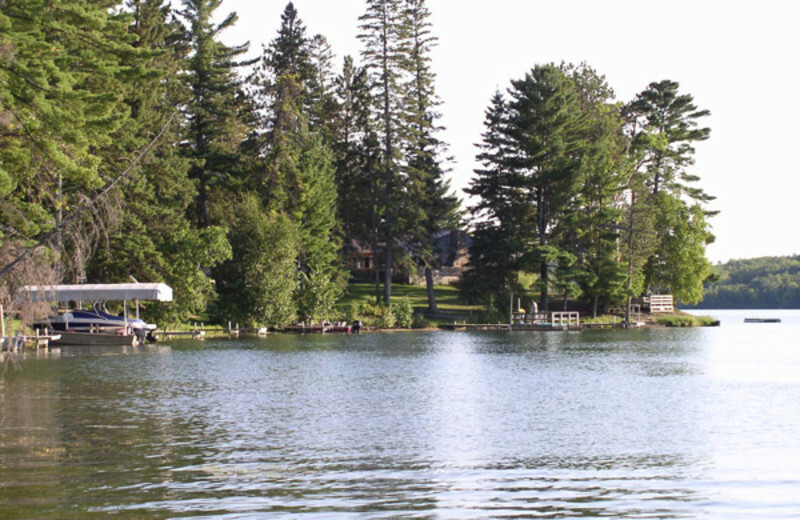 Take out a canoe or pontoon onto the waters for quiet lake exploration, or keep dry with a hiking trip. 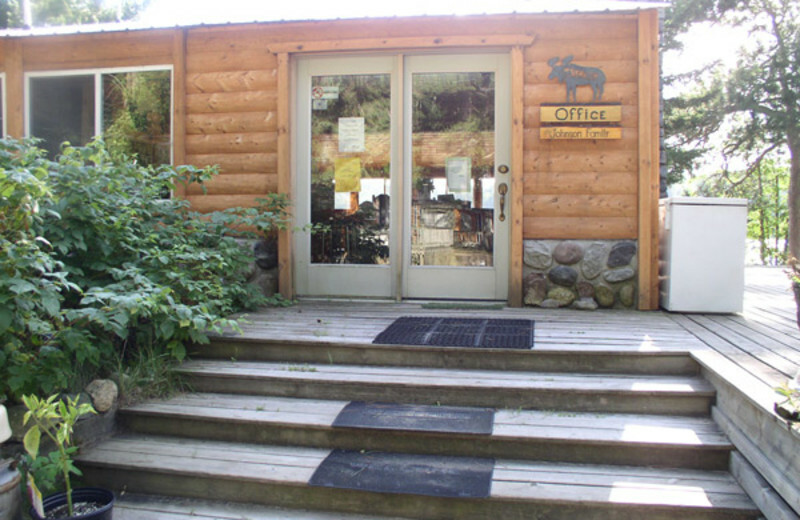 The Paul Bunyan Trail is right in their backyard! 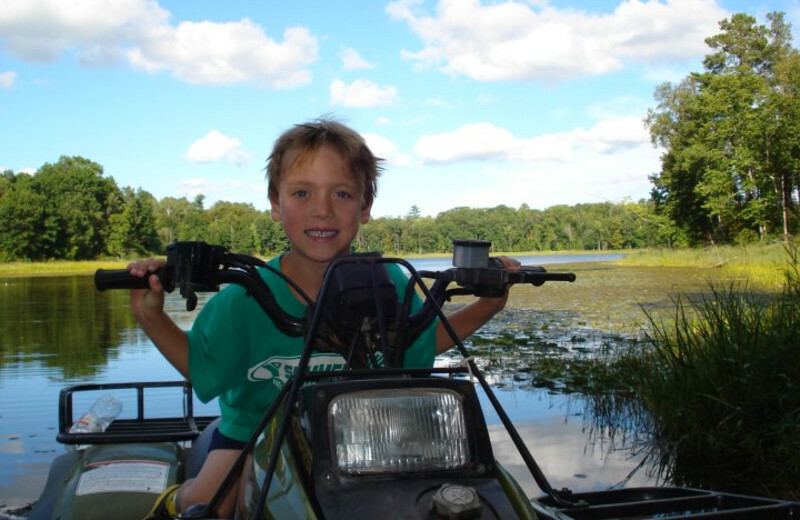 Enjoy all that the Chippewa National Forest has to offer on your outdoor adventure! 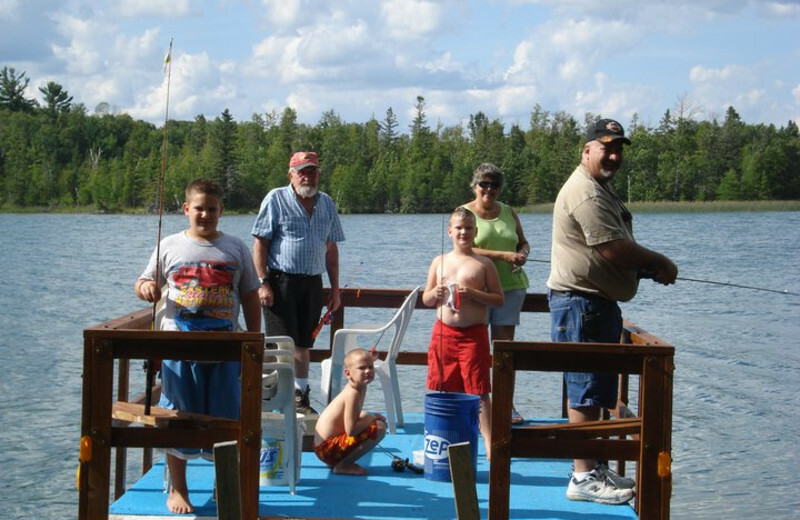 Cast your line into Howard Lake for a great day of fishing during your stay at Moore Springs Resort. 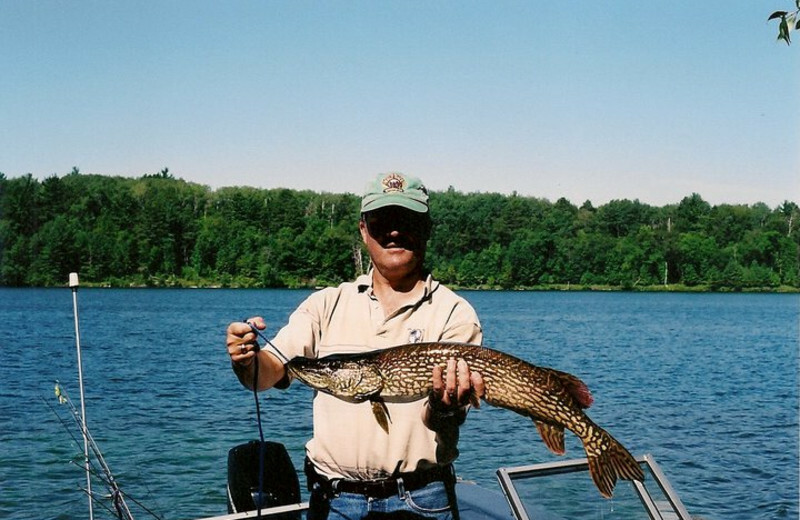 You are sure to catch your limit of Northern pike, crappie and walleye during your Northern Minnesota getaway, or you might just reel in your next trophy largemouth bass! 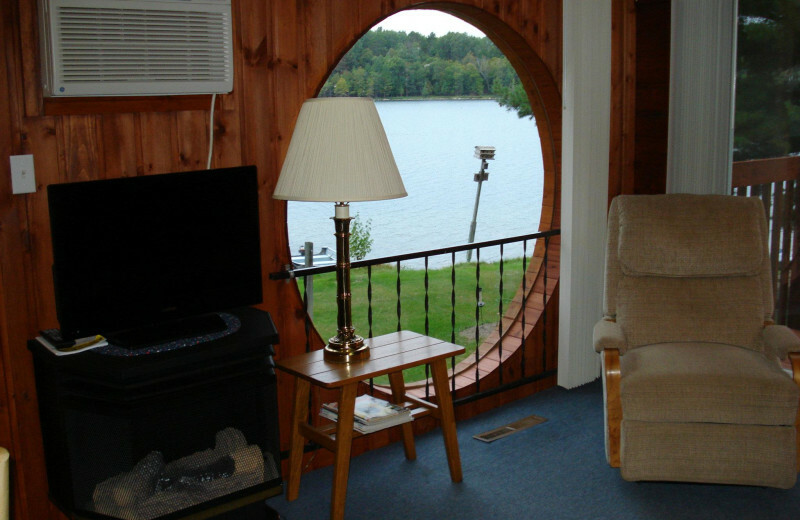 Discover the romance of a lakeside vacation with Moore Springs Resort on the shore of Howard Lake. 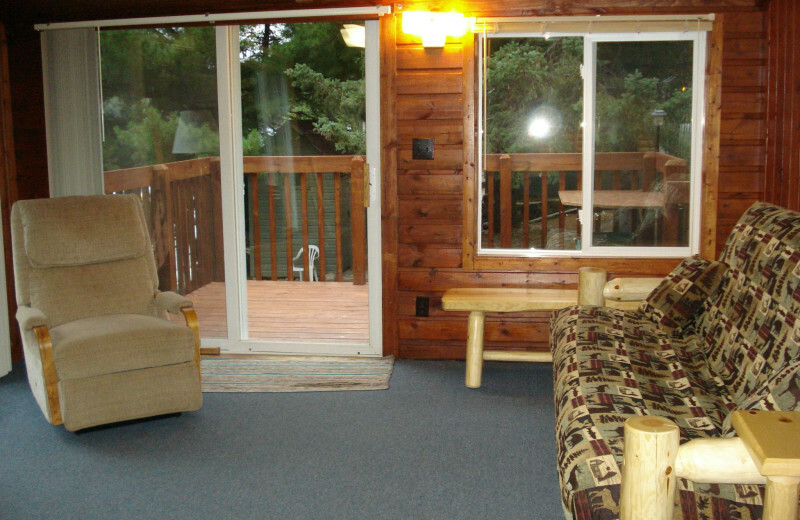 Venture through the woods, hike along the spring-fed lake, or lounge on the beach. 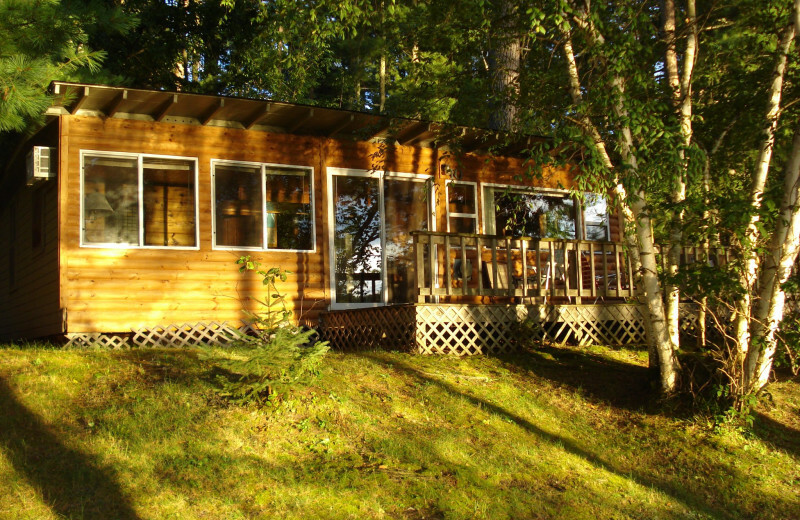 The outdoor beauty of Northern Minnesota is the perfect backdrop for your romantic getaway. 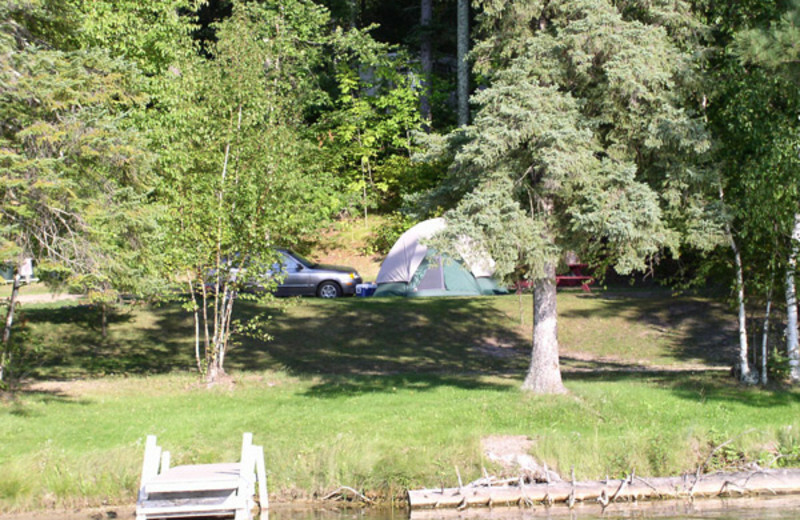 Moore Springs Resort rests on 1,100 feet of spectacular Howard Lake shoreline. 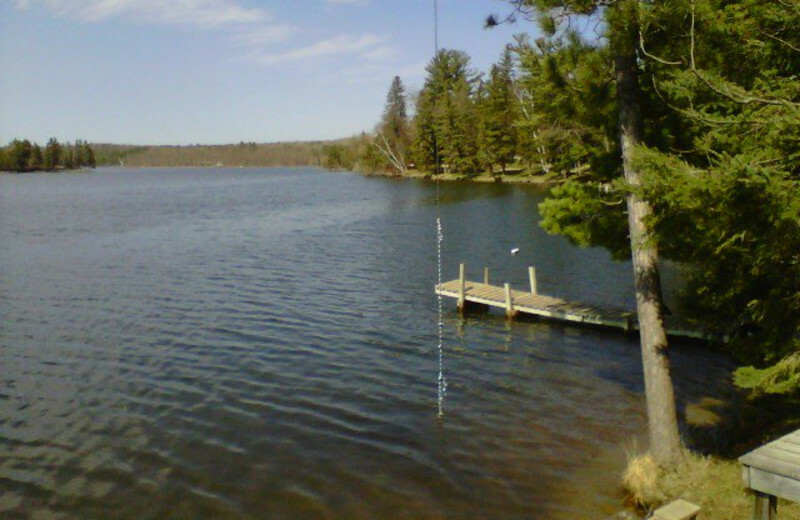 The water here lives up to the name on this spring-fed lake. 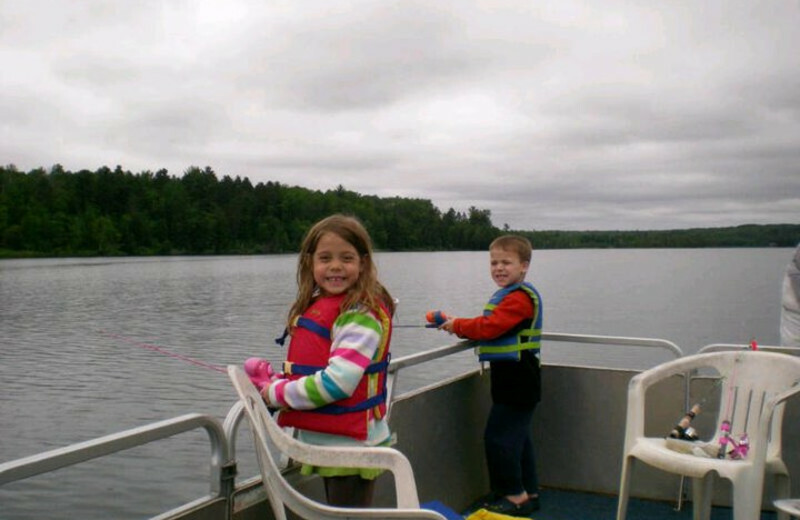 Fish for that big catch or spend the day boating. 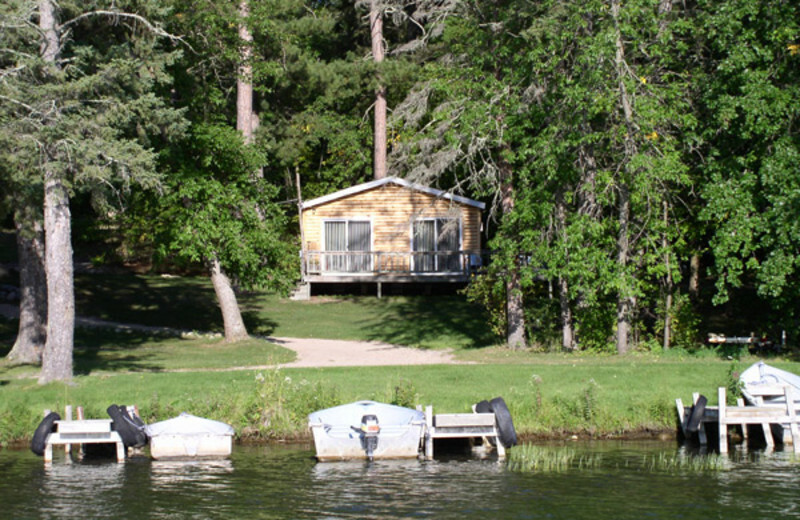 A sandy beach, pontoon boat rentals, and other amenities help you fully enjoy your Minnesota lake vacation. 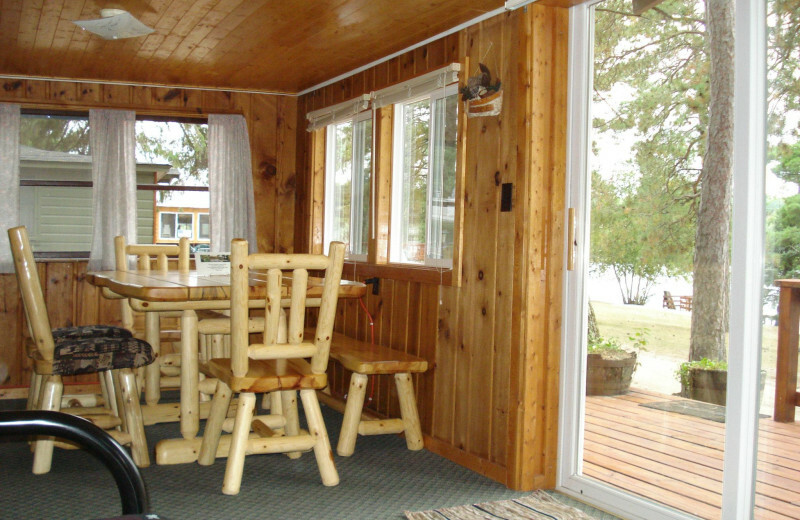 Start your life together with a private intimate stay on the shores of Howard Lake. 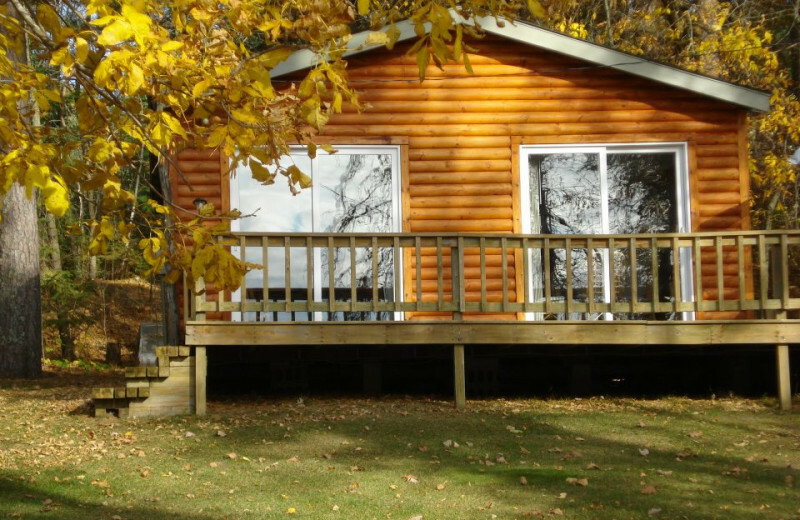 Enjoy spectacular sunsets, hikes through beautiful woods, and much more as you make memories that last as long as your life together. 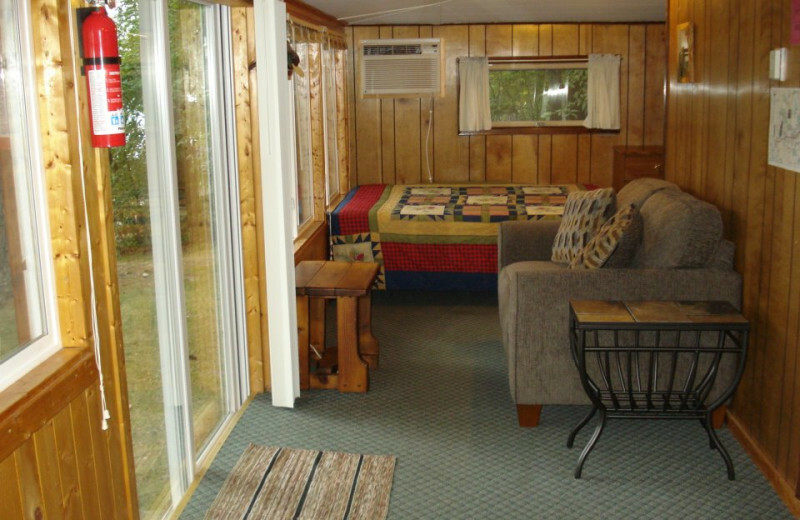 If you prefer to be closer to nature, Moore Springs Resort provides lakeside and wooded full-service RV hook ups. 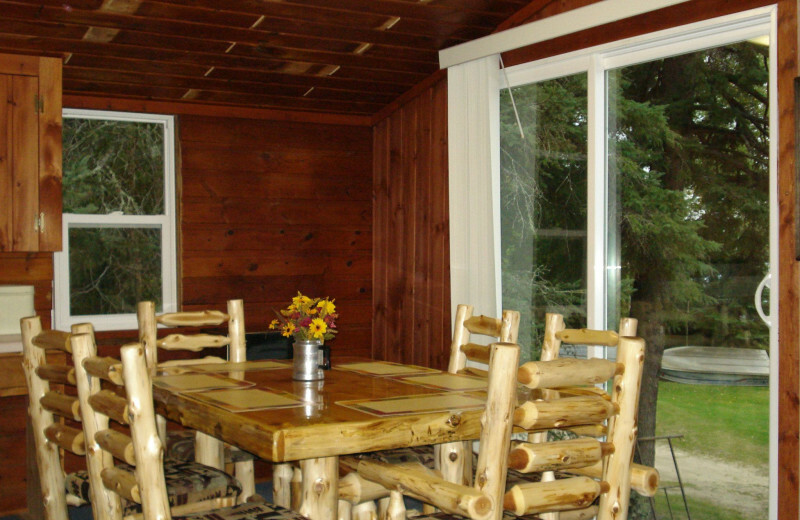 Ten newly remodeled cabins boast all the modern amenities you need and the secluded Northwoods atmosphere you desire. 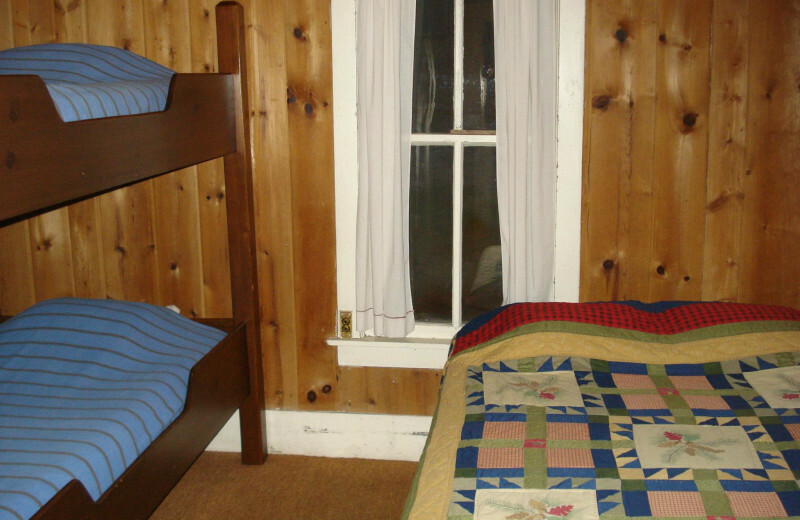 Every cabin has an equipped kitchen and great features! 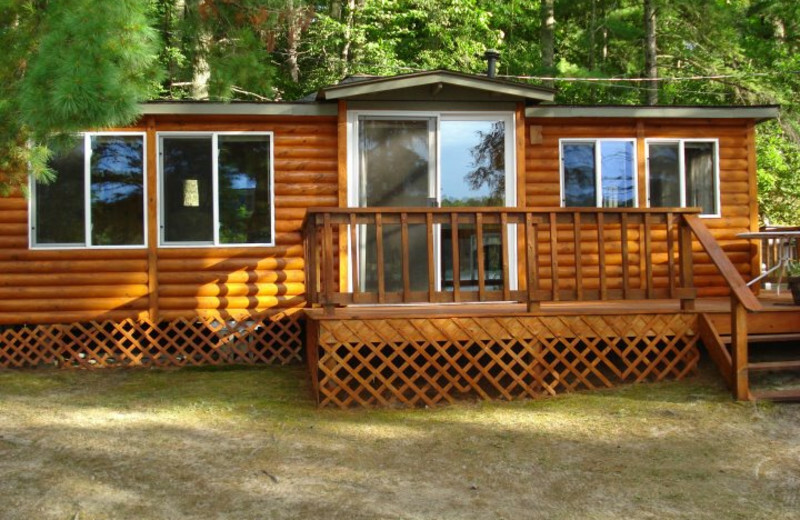 At Moore Springs, you'll enjoy endless activities on Howard Lake, and you can hike from the property into the national forest. 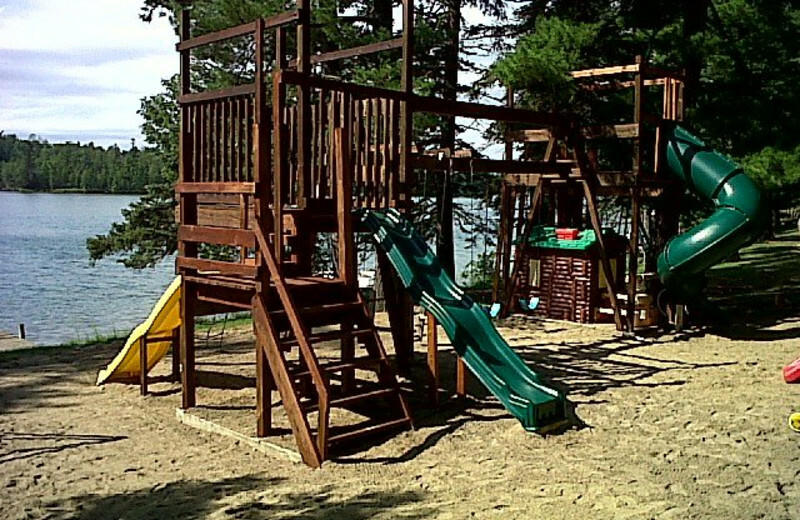 This property is ranked number 8 on Top Minnesota Family Lake Resorts. Read about it here.